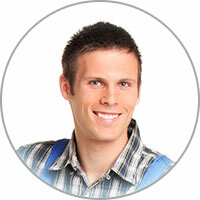 We service all brands and models of stoves. So, if you think you may need quality range repair services, don't wait until you've been eating fast or frozen meals for a week. 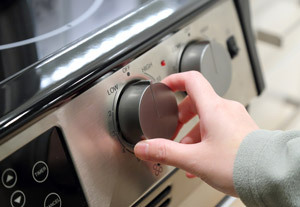 Call us now, and we'll be there to find a solution as soon as possible to get your stove functioning properly again. If you need fast range repair, or range parts in Reno, let us handle it. We'll get you cooking again fast! Does your oven offer a self-cleaning function? While it sounds useful, ultimately this feature is usually better off left alone. The biggest problem with self-cleaning cycles is that the oven is operating at ultra high temperatures for long periods of time. The oven heats up beyond 1000 degrees Fahrenheit, double the temperature of an oven's high broil option. The oven door usually cannot be opened again until the temperature goes below 600 degrees. However, it's very common for the door lock mechanism to become defective because of the high temps and this usually results in the door getting stuck locked.